Ever since we first designed 3DLAC, the first 3D printing fixation product, we keep investigating and improving our formula. Get to know all our products and get the perfect fixation. Our new star product now improved with a new formula. The result of our constant research. A more comfortable application with the perfect fixation we are known for. Buy 3DLAC in your country thanks to the authorized partners network. 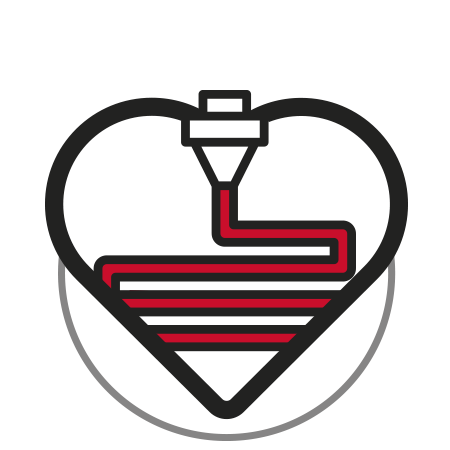 We love 3D printing and 3dLAC was born from our experience. The basic pillar of our company: research. Do you want to know how the best antiwarping product is developed? 3DLAC has been specifically developed for 3D printing. The right fixation you need every time. We ♥ 3D printing. 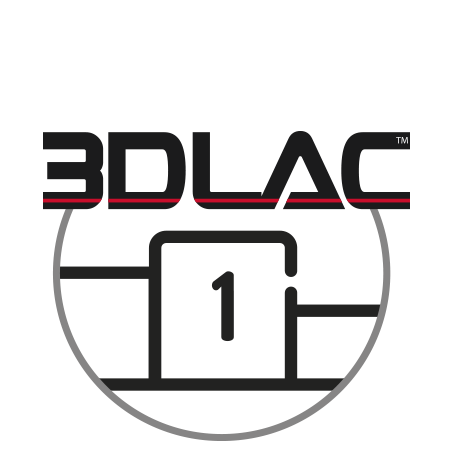 Our experience and constant research made 3DLAC possible. The characteristics of 3DLAC make possible parts without roughness. 3DLAC is comfortable and easy to clean. You will only need water. New formula: it’s even better. Two products so you can choose the one that best fits your needs. Just one coat is required in order to get perfect printings. What does 3DLAC offer to my 3D printing? 3DLAC was created due to our own requirements. A product capable of fixing what was needed in each part of the printing process and which meets our conditions was essential. It doesn’t stick your pieces, if does fix them. Fixation is the required in each step thanks to 3DLAC. Once the 3D printing is finished, pieces can be taken off with just a touch. 3DLAC has been designed to ease your projects. Not only is 3DLAC odourless, but also it will avoid any possible warping due to its fixation power. 3DLAC is clean. Just a coat so as to obtain the required fixation. 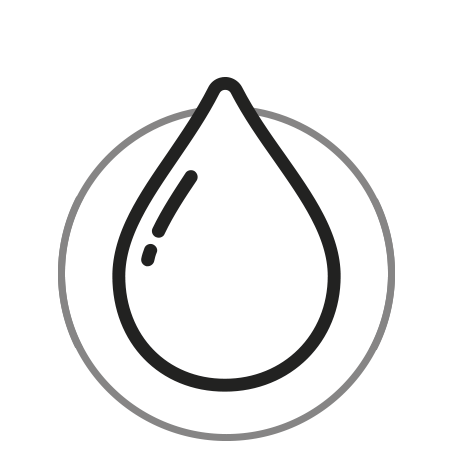 Then, only some water is needed to easily clean your printing surface and your 3D printer is ready for your next printing. Our original product. Completely innovated with a new formula: even more fixation for the vital steps. Thanks to your suggestions: a new format for those who travel more. Smaller, liquid and with the same great results. Constant development of new products. 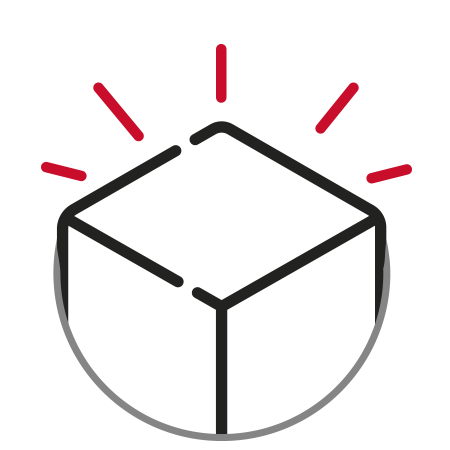 Get to know how we do it and watch out: more innovations shortly. 3DLAC grows up thanks to your confidence. Know our history to learn how the first solution for 3D printings was born and has become in a tool that helps the whole world obtain the perfect results in each printing. 3DLAC is developed and manufactured entirely in Spain, assuring the high quality of all our products. We love 3D printing. We print everyday and continue studying how to offer new products so you can print in the most comfortable way and guaranteeing the best results you are looking for. Our company was created after the need of the 3D printing community in Spain. Now 3DLAC is present in over 50 countries and we continue receiving great results in the most important test for us: your own 3D printing.